Tradition never loses it’s tenacity. The german-inspired, traditional beer stein remains a sort after item within the beverage industry. From our ceramic and glass styles to modern takes on the available in plastic or aluminium, we have a wide of options that can be custom printed to suit any brand request. 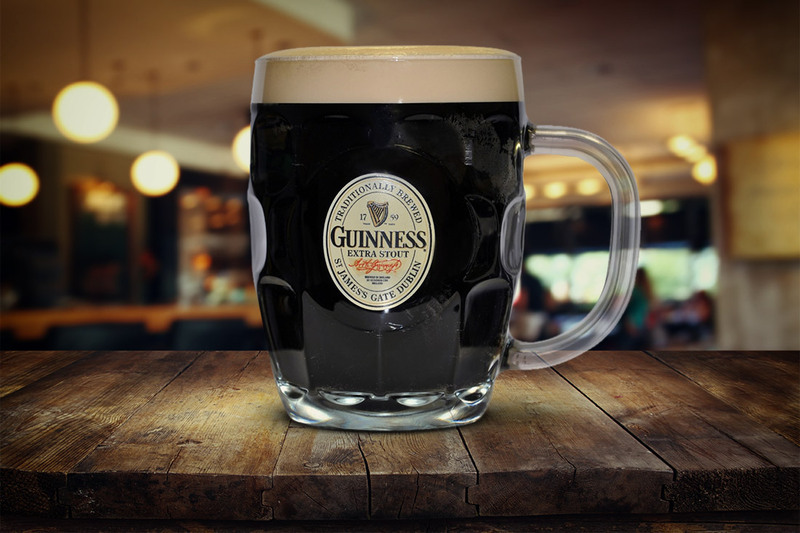 Capacities vary from 500ml to 1L with modern beer stein designs also available. Our unique beer steins are available in a variety of styles which can be custom printed or engraved to best represent your brand. We also offer full colour plastic stein options perfect for promotional events which are available in an assortment of styles and sizes.